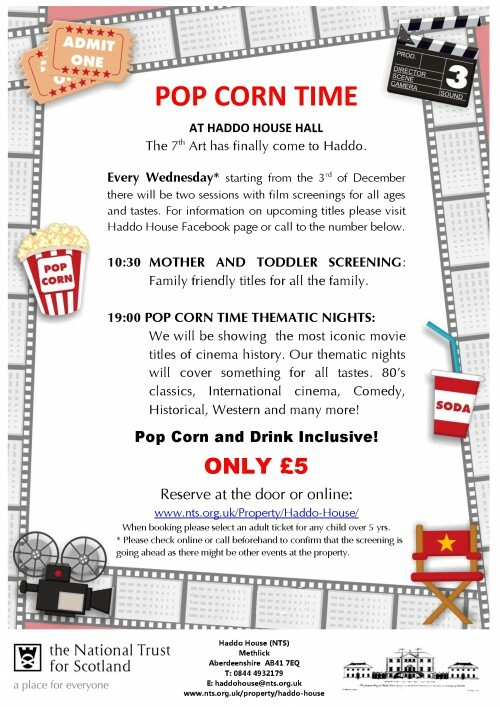 Every Wednesday we have films playing at Haddo. Pop Corn and Drink Inclusive! 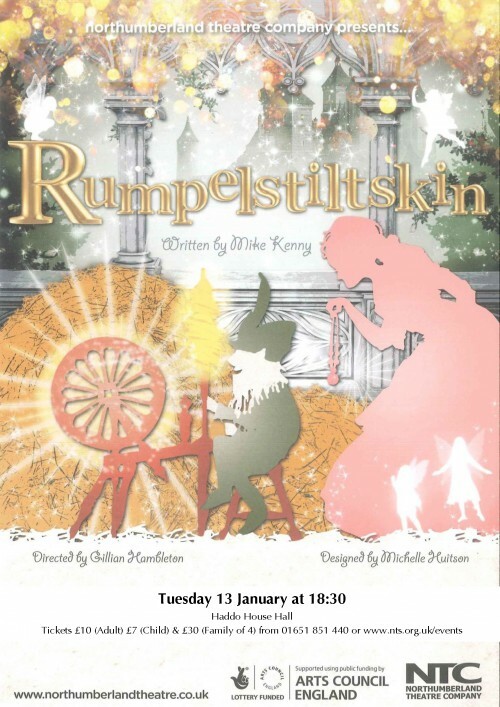 An adaptation of this classic fairy-tale by acclaimed Olivier Award winning children’s playwright Mike Kenny. Wonderful storytelling, humorous yet darkly scary and written in Mike’s inimitable style, full of physical comedy, in witty rhyming couplets with songs and music. 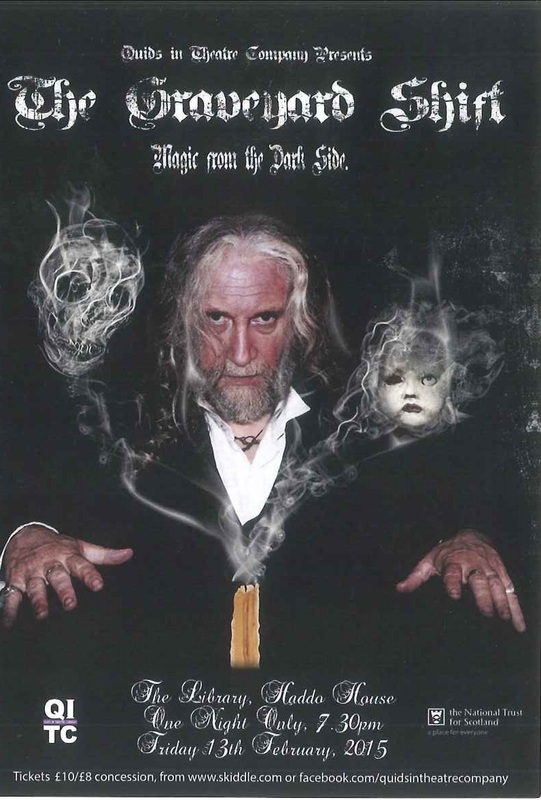 Bizarre Magic meets Victorian Theater in this chilling and entertaining cabaret. Join magician Kreestan Sennakie to explore the macabre world of Victorian magic and seance as he weaves a dark tale of madness, loss and Momento Mori.